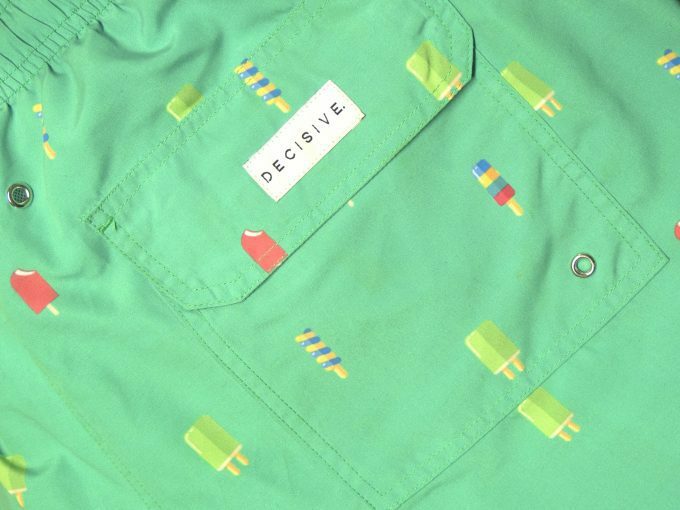 Popsicle Swim Shorts! 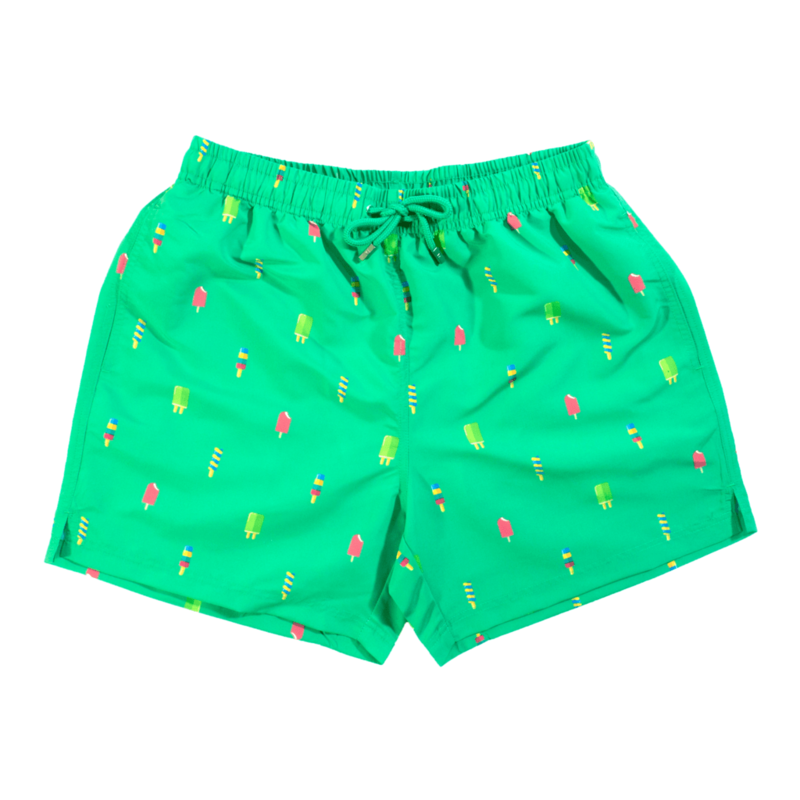 With fun colors and playful patterns our swim shorts are perfect for any occasion. Your confidence will shine just as bright as your swim shorts. 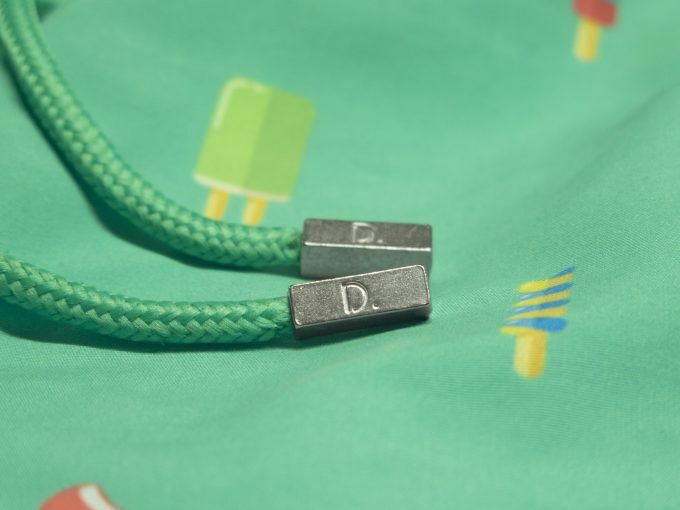 Fantastic quality, beautifully made and great designs! Looked as good as I had hoped! They are a little too transparent when wet but if you don’t mind that then they are perfect.